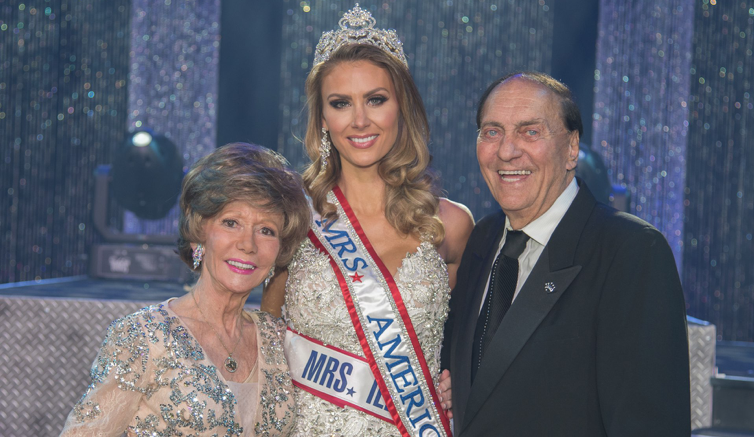 Joe and Marcie Aceto, directors of the Mrs. Illinois-America pageant for almost 40 years, have received the “Directors of the Decades” Award for their faithful commitment to the Mrs. America pageant, it’s values, and it’s prestige. 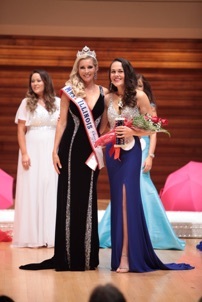 Nicole Cook, was crowned Mrs. America 2019! 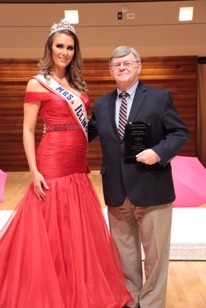 Joe and Marcie are the first directors to receive this honor, and Nicole is the first Mrs. Illinois-America to earn the title of Mrs. America. What a year! 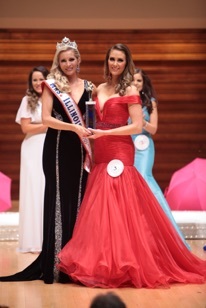 YOU could be the next Mrs. Illinois America!! Contact us to secure your local title today!